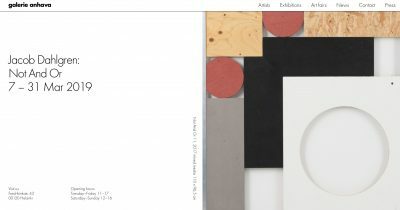 Galerie Anhava is pleased to present its new website. We aimed for a fresh look and easy navigation to artist profiles, exhibitions, news and art fairs – and that is what Tsto designed for us. Thank you! The renewal process of our website has been supported by the Ministry of Education and Culture. Kari Vehosalo takes part in the group show Fragile at Hyvinkää Art Museum. 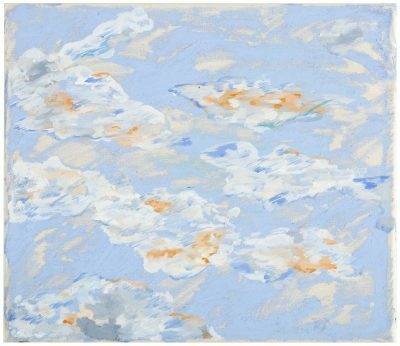 The exhibition, compiled by Mika Karhu, presents paintings, sculpture, and drawings from 13 artists. The works displayed in the Fragile exhibition present the vulnerability of our social life and life in general. The exhibition opened on 15 March 2019 and is on view until 12 May 2019. 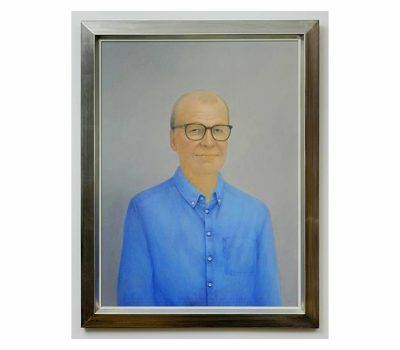 Anne Koskinen’s commissioned portrait of CEO Timo Viherkenttä Revelation – Timo Viherkenttä was revealed at The Finnish Cultural Foundation in Helsinki on 11 February 2019. Koskinen’s Revelation portrait series is a nod toward traditions of artistic manifestos, as each piece moves through past, present, and future moments by containing emerging elements. In Viherkenttä’s portrait Koskinen employed old painting techniques and painted with gold and silver, which empahasize the effect of light and shadow. In this portrait there is also a hidden message that will reveal itself in time. The portrait was commissioned by The Finnish Cultural Foundation of which Timo Viherkenttä was the chairman of the board from 2012 to 2014. 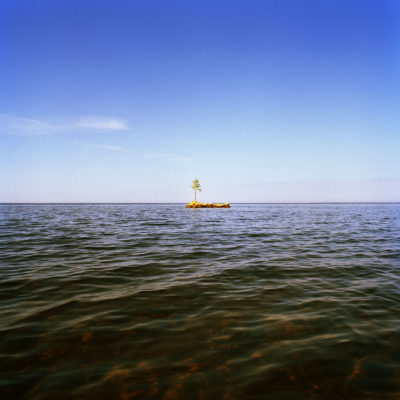 Salla Tykkä’s extensive solo exhibition at Wäinö Aaltonen Museum of Art in Turku presents photography and video art works of Salla Tykkä from the 1990’s to present day. The pervasive themes of the display are gaze, power and gender. Who is looking and how? Who is the object of the gaze? 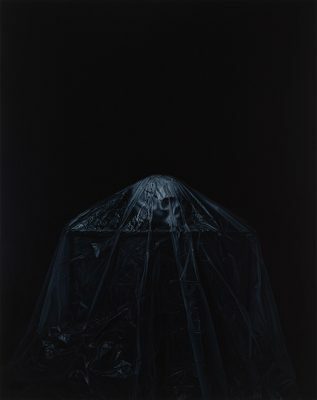 In her earliest works, Tykkä has dealt with the gendered gaze, whereas in her recent works, she has reflected on the Western and colonialist gaze and its problematic nature. Tykkä’s most recent work Untitled (White – Alps) shifts the perspective from the personal to a broader perspective, to cultural meanings related to landscapes and culture-specific concepts of the universe. The travelogue, shot on analogue film, moves along with the currents of air in a hot air balloon with a view over the Alps, bathing in the light of the dawn. The exhibition opened on 8 February 2019 and will be on view until 19 May 2019. Heini Aho has been selected as one of the artists to create a public art work in Turku University Hospital. 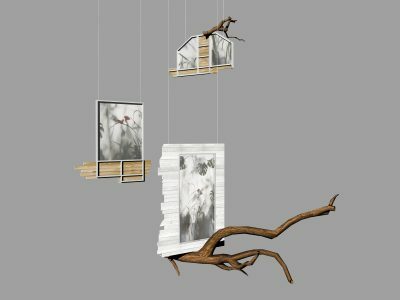 Aho’s artwork titled Treehouse is an aerial three-dimensional sculpture in which the doors and windows function as projection surfaces for videos. The artwork will create a changing view in the great lobby of the Turku University Hospital and will be installed in 2021. 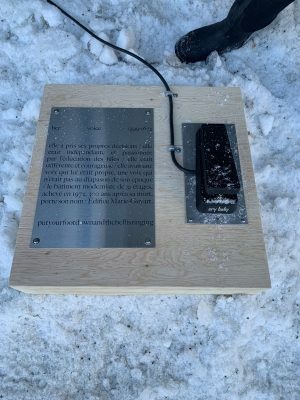 It is commissioned from Aho by the The Hospital District of Southwest Finland. Karoliina Hellberg is Didrichsen Art Museum’s 2019 Pro Arte artist. The Didrichsen Pro Arte award is issued every few years to a young, promising artist. 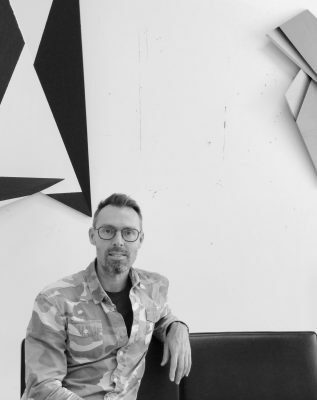 Hellberg´s award includes a stipend, an exhibition at Didrichsen Art Museum, a publication and the acquisition of a painting to the museum’s collection. Works on paper and canvas are at the centre of Hellberg’s production. Works completed in other techniques often emerge from ideas and figures born during the painting process. Memories, secrets and personal experiences have their own visual interpretations in Hellberg’s imagery. 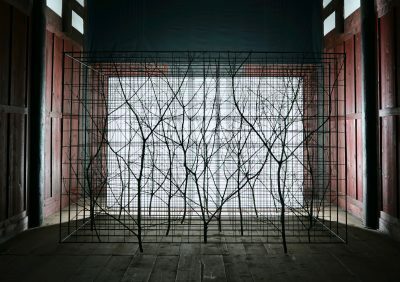 Hellberg builds her exhibitions in an installation form. Together with the exhibition space and its atmosphere, the works on paper and canvas as well as the glass objects create a unity. The exhibition opened on 25 January 2019 and will be on view until 5 May 2019.